This the final part of the four-part series of articles by the Garden City Police Department addressing Back to School Safety Issues. In the previous three newspaper articles, we addressed Safe Driving Practices, School Bus Safety and Pedestrian/Bicyclist Safety. 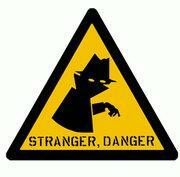 This week’s article will cover Stranger Danger. Parents, grandparents, guardians and teachers are encouraged to use this article to help teach their children about Stranger Danger. It is very important to explain to children that strangers can look like normal people, not monsters. A stranger is someone that you do not know very well or do not know at all. Experts recommend that parents or guardians role play with their children about just how someone might approach them such as offering candy, asking for help or if they’d like to come and meet their new puppy. You should teach your child to give a firm “NO” and walk away. When you role-play with your children, keep it matter of fact and calm so you do not overly frighten them. Part of protecting children is not just pointing out dangers but also teaching them confidence. This will help them to make good decisions in bad situations. Teach your children to trust their own instincts. They should trust that feeling in their gut that tells them whether something is safe or not. You can describe it like the feeling in your tummy that gives you butterflies if something is not right. Never approach a vehicle of someone asking directions; adults do not need directions from children. There is safety in numbers, whenever possible do not walk alone. Carry your cell phone for use in emergencies. Parents, develop a secret password that only your family knows. Tell your kids that they should NEVER go with anyone unless they know the secret password. Make sure to tell your children that they should NEVER share this secret password with anyone. 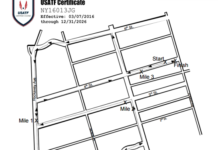 If you think someone is following you, go to the nearest business or residence for help. 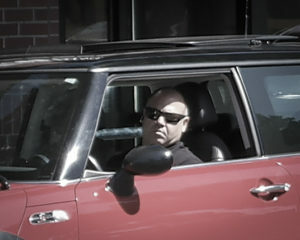 If occupants of a vehicle are harassing you, you should turn around and walk in the opposite direction. The driver will have to turn around or back up to follow you. When you are approaching your home, have your door key ready so you can enter your house immediately. Teach your children if someone attempts to take them or grabs them, they should fall to the ground and start screaming and kicking, bite if necessary-do anything it takes. 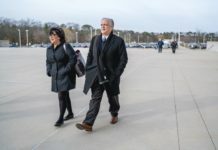 They should make as much noise as possible and create as much diversion as possible so they draw the attention of other people who may be in the area. The vehicle’s license plate number, make/model and color. Description of the subject; gender, race, approximate age, weight and height. A description of the subject’s clothing. Length and color of subject’s hair; any unusual marks, scars, tattoos, jewelry, hat worn, glasses etc. Last direction of travel of subject; either on foot or traveling by vehicle. Strangers often use the Internet to prey on their victims. 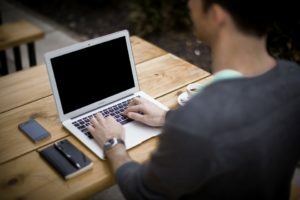 Keep home computers in a busy area of the house. Children should never give out their name, address, phone number or school name. Never arrange face-to-face meetings with anyone they meet online. Never go into chat rooms unless their parents say it is okay. Never open emails from someone they do not know and never go to links they do not recognize. Children should always tell an adult if they see something on the Internet that makes them feel uncomfortable. 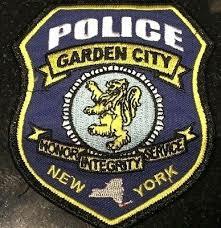 The Garden City Police Department encourages everyone to take advantage of these safety tips and the others covered in the three previous articles. If you missed any of the previous articles, you can stop by the Garden City Police Department to pick up copies. The police department wishes everyone a safe and healthy school year. 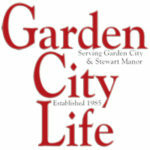 Garden City Life has served the vibrant areas of Garden City and Stewart Manor since 1985, serving as a source for local news, community events and more.